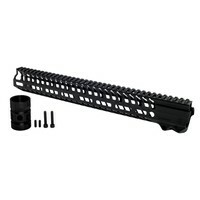 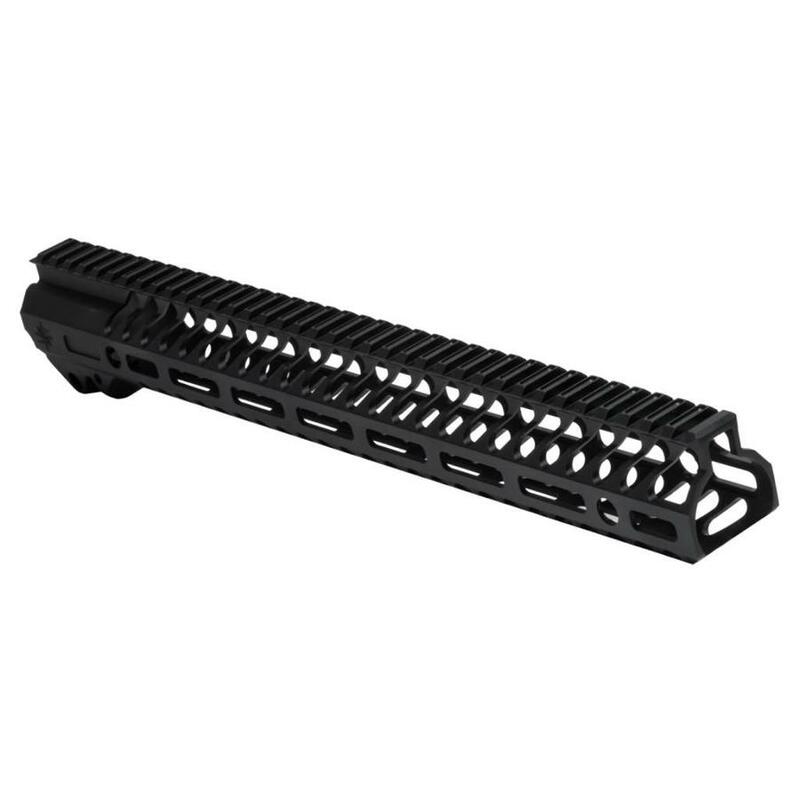 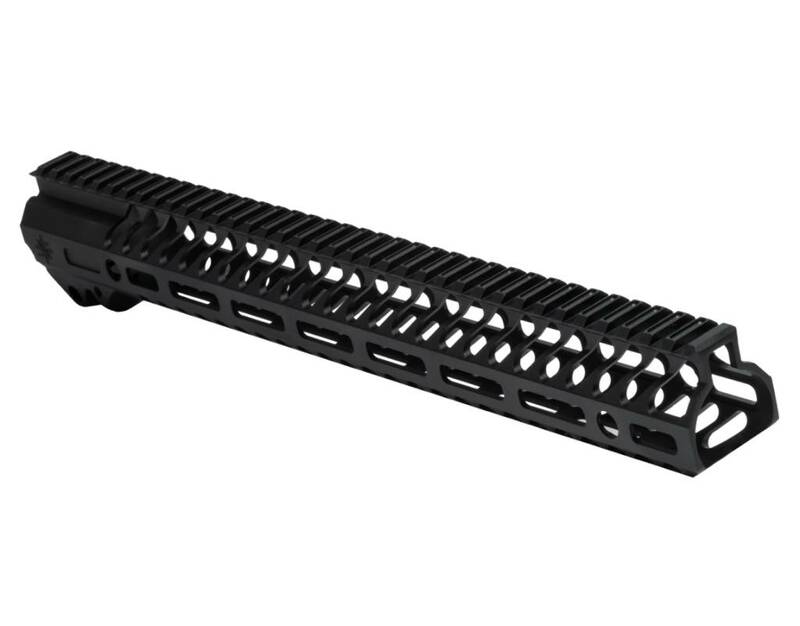 Seekins Precision NOXS Handguard w/ M-LOK 15"
Description Designed to eliminate weight and un-necessary materials, the NOXs™ handguard provides superior handling performance to the modern sporting rifle platform at an exceptional value. 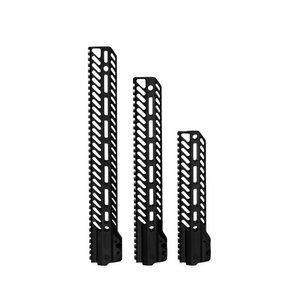 The NOXs™ unique handguard design has an extremely thin profile, light weight construction and is simple to install with basic hand tools. Machined from 6061-T6 aluminum with an integral top rail, QD sling mounting points and is available with M-lok mounting systems. 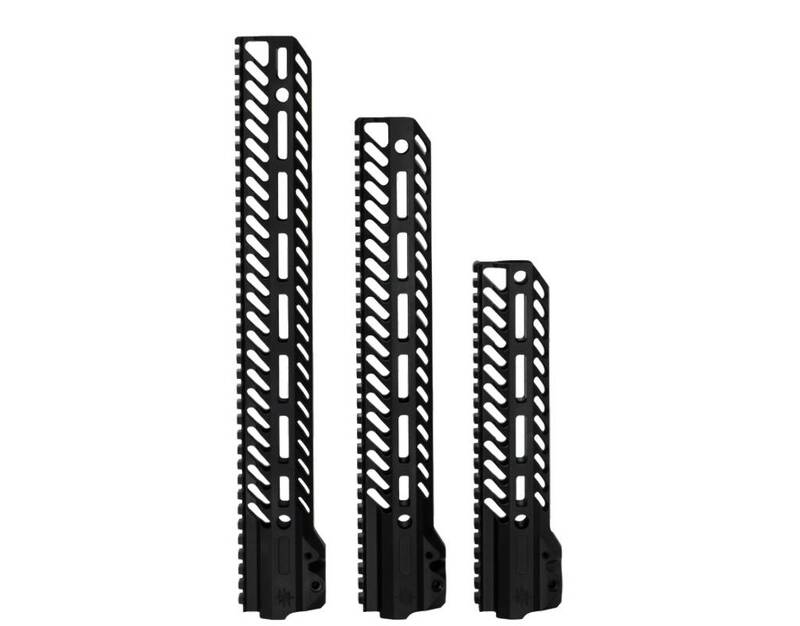 The NOXs™ is the perfect handguard for competition, sporting applications or extreme duty use.